How was Great Britain made? And what does it mean to be British? 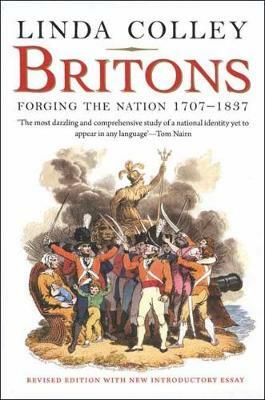 This brilliant and seminal book examines how a more cohesive British nation was invented after 1707 and how this new national identity was nurtured through war, religion, trade, and empire. Lavishly illustrated and powerful, Britons remains a major contribution to our understanding of Britain's past, and continues to influence ongoing controversies about this polity's survival and future. This edition contains an extensive new preface by the author. Linda Colley is Shelby M. C. Davis 1958 Professor of History at Princeton University.